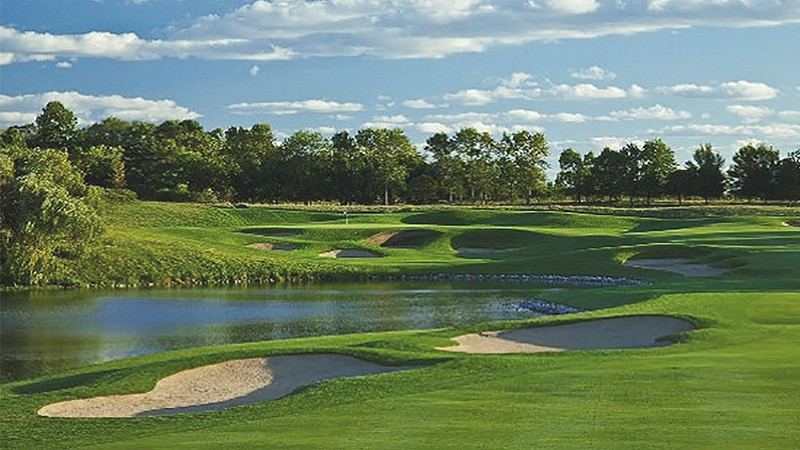 As project feasibility consultants, SCP provided market and financial feasibility analysis in support of the master planning of a residential golf community in Lake Forest (Chicago), Illinois. Residential market analysis, residential product array and concepting, builder residual analysis, and business plan feasibility analysis was conducted for this now completed luxury residential golf community, situated in prestigious Lake Forest, Illinois. The Tom Fazio (golf course architect) award-wining course sits on 209 acres and is designed around the traditions of Scottish links golf.